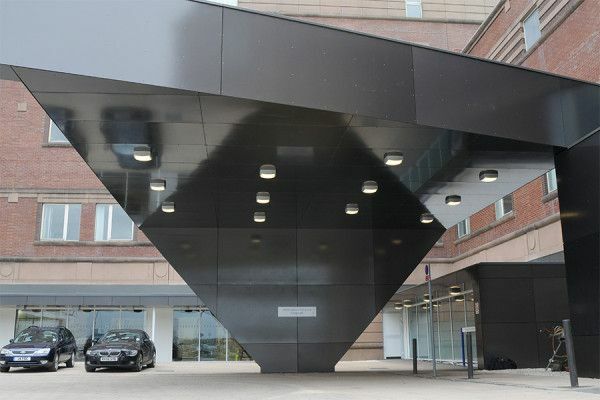 The project undertaken delivered an eye catching new entrance and reception to one of Scotland’s flagship hospitals. 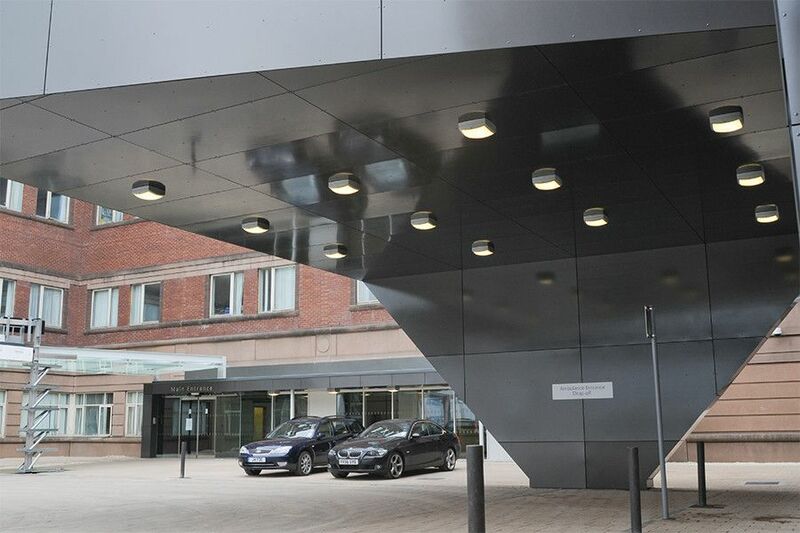 akp carried out the internal refurbishment to create a new reception area. 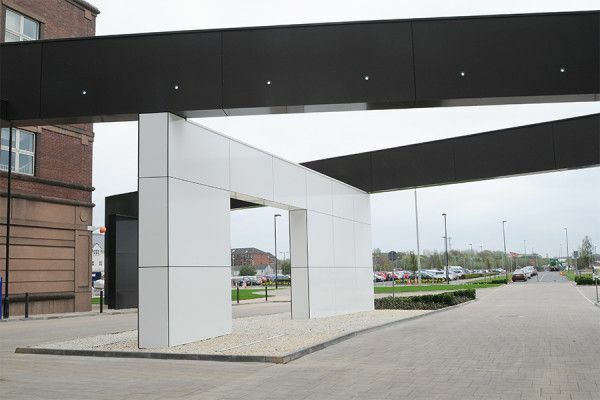 Externally a new Entrance was formed with structural steel frame, cladding, hard and soft landscaping. 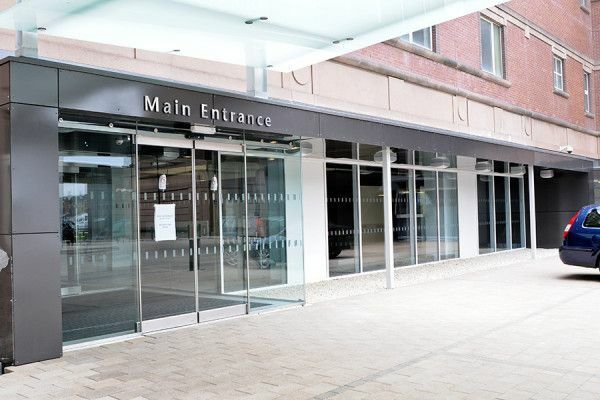 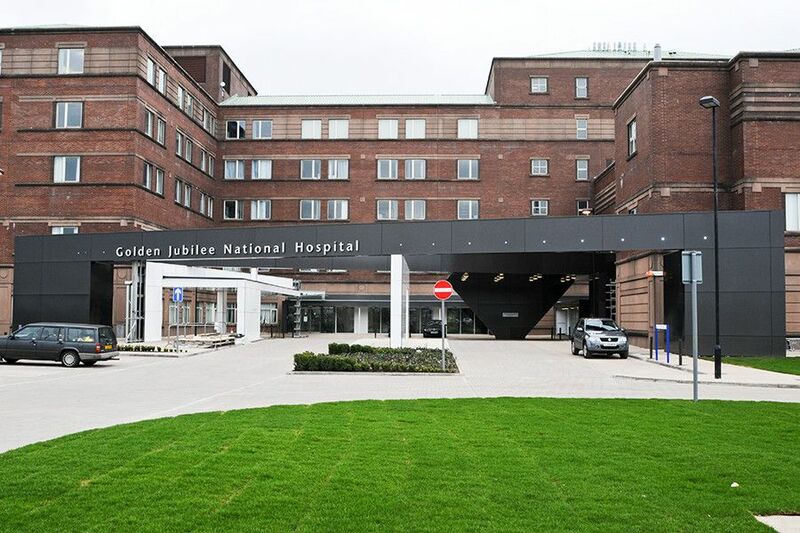 We had to take account of infection control procedures and minimise noise and work interruptions as the project was conducted within a busy, 24/7 live clinical environment.